Film and stage star Lynn Redgrave has died of breast cancer at the age of 67. "Our beloved mother Lynn Rachel passed away peacefully after a seven-year journey with breast cancer," her children said on Monday. Her son Ben and daughters Pema and Annabel were with her when she died in Connecticut on Sunday, Redgrave's publicist Rick Miramontez said. A member of the Redgrave acting dynasty, she is the third member of her family to die in the past year. 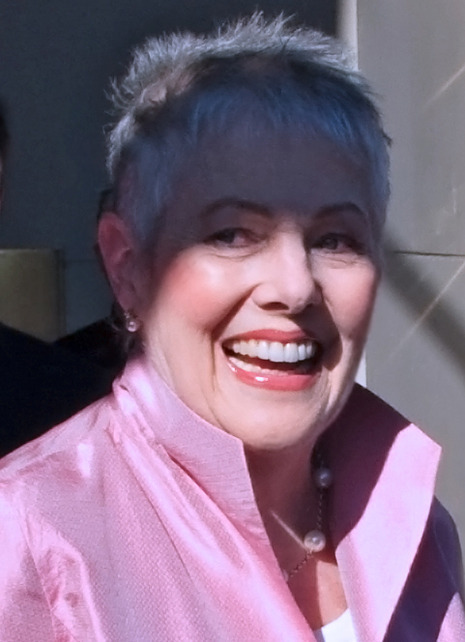 Lynn Redgrave, who as an actress upheld the tradition of her theatrically royal family on stage and on screen and as a playwright wrote about her family with probing affection and equally probing anguish, died on Sunday at her home in Kent, Conn. She was 67. The cause was cancer, said Rick Miramontez, a spokesman for the Redgrave family. Ms. Redgrave had a mastectomy and first underwent chemotherapy in 2003. After a private church funeral, Lynn Redgrave was laid to rest in rural upstate New York on Saturday with family and friends gathered at her graveside. The 67-year-old British actress died last Sunday at her home in Kent, Conn. She had been diagnosed with breast cancer in 2002. After the funeral at First Congregational Church of Kent near Redgrave's home, the funeral procession drove across the state line. Redgrave was buried in St. Peter's Cemetery in Lithgow, N.Y. — the same cemetery where she and her family said goodbye to niece Natasha Richardson in March 2009.